“These five authors have spent much of their long and distinguished careers thinking about thinking and its cultivation. Their insights and practical guidance could not be more timely or needed. 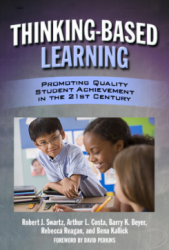 This book provides accessible educational practices that teachers can use to infuse skillful thinking into standards-based content instruction in any subject area or grade level. 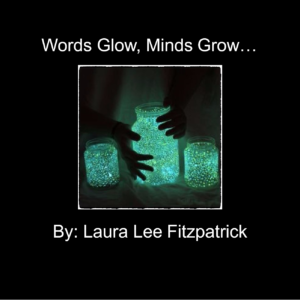 With rich examples from practice, readers will learn to teach students how, for example, to find and use evidence to support conclusions, to develop and articulate creative ideas, to listen to others seriously and with understanding, and to communicate their thinking with clarity and precision. 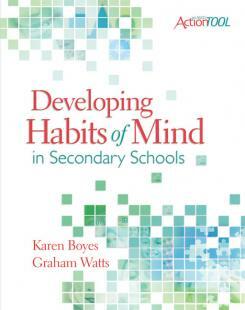 The authors demonstrate how taking time to frontload deliberate, selective thinking practices can propel students to higher levels of achievement. 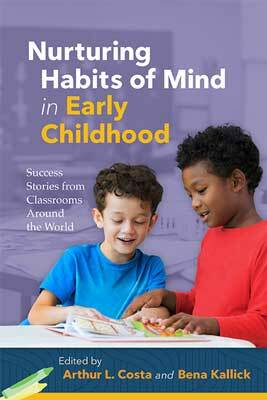 Specific chapters look at the role of metacognition in the classroom, translating good thinking into good writing, and assessment of progress in thinking. 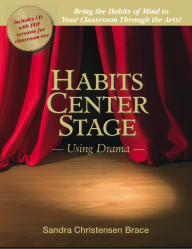 Featuring the collaborative work of renowned authors and professional development leaders, this resource shows teachers how to help their students develop habits of effective thinking and dispositions for learning—like persistence and self-regulation—that will ultimately improve their work in other courses and grades and in their lives overall. Robert J. Swartz is Director of the National Center for Teaching Thinking, Newton Center, Massachusetts. Arthur L. Costa is an international consultant and professor emeritus of education at California State University, Sacramento. Barry K. Beyer is a leading author on critical thinking and professor emeritus at George Mason University in Virginia. Rebecca Reagan is an international consultant for teachers and schools with the National Center for Teaching Thinking. Bena Kallick is an international consultant for school districts, state departments of education, and professional organizations.